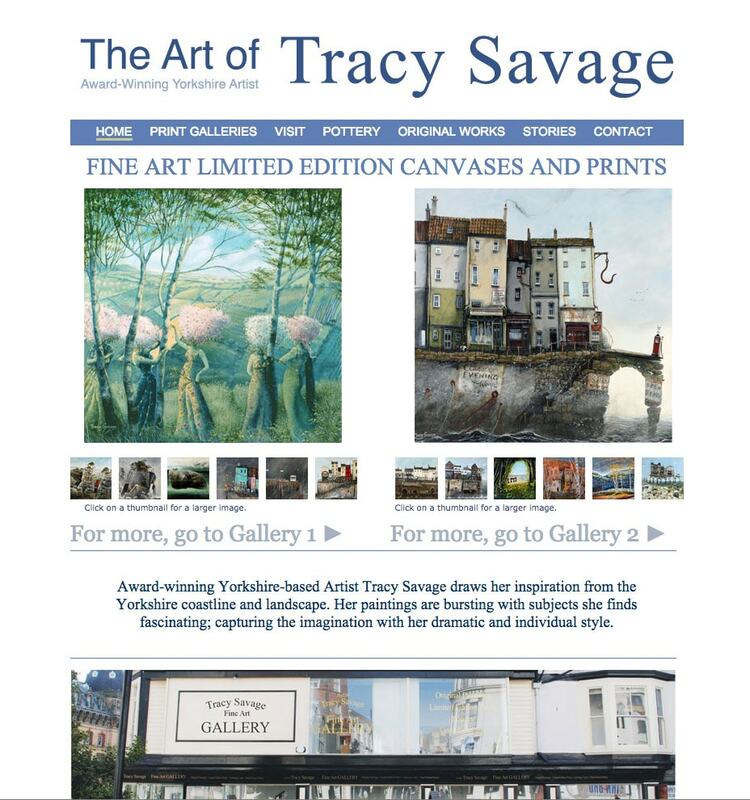 Tracy Savage is an award-winning Yorkshire artist with a loyal following and studios in Hornsea and a large shop and Gallery in Scarborough. 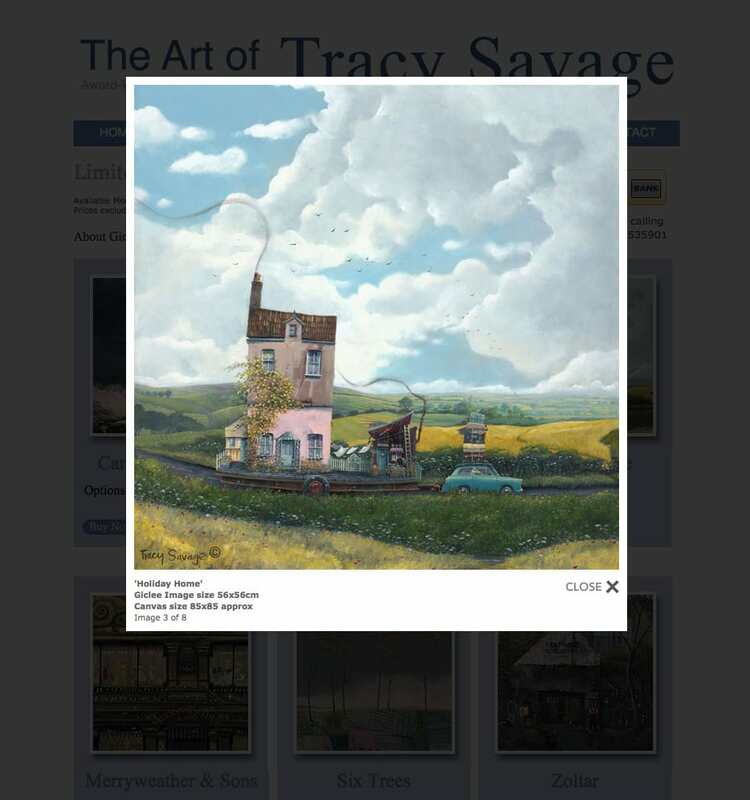 With a clear steer from Tracy, Media Vision created the website’s identity and designed and developed the website. 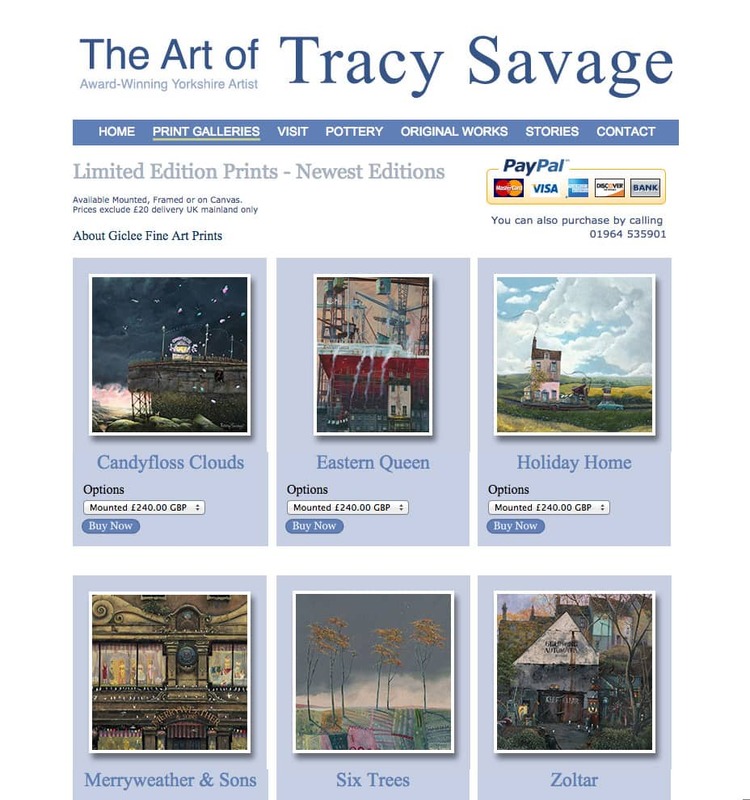 The website includes an online gallery shop.